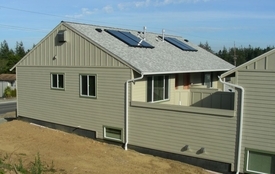 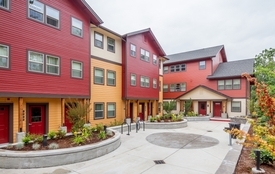 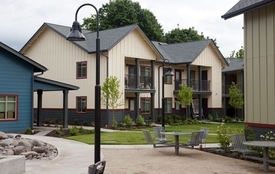 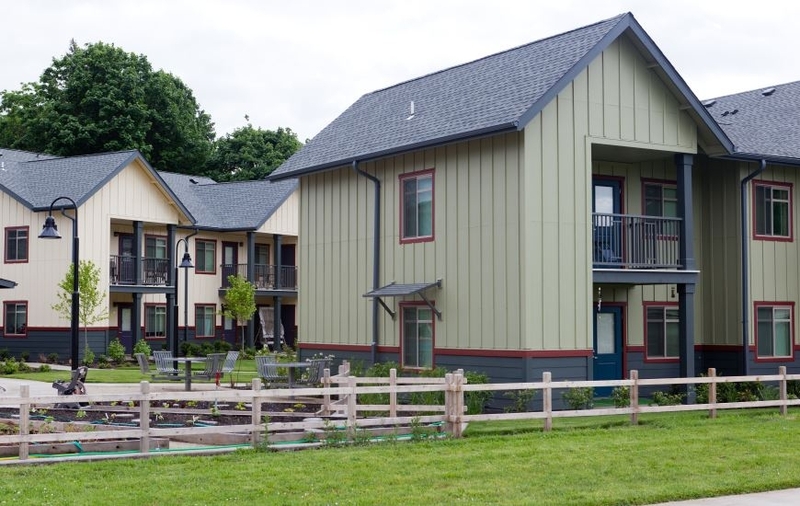 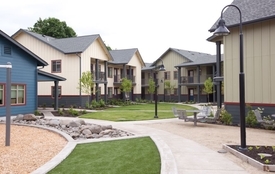 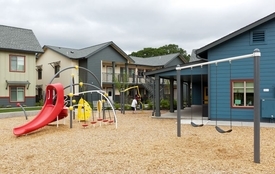 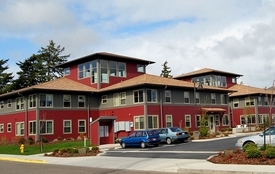 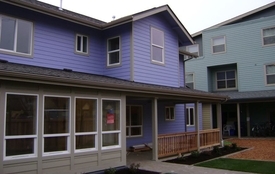 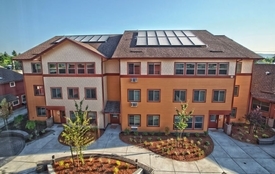 Essex built this affordable housing community for Cornerstone Community Housing. 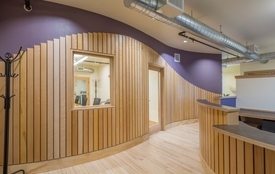 It was designed by PIVOT Architecture with landscape architecture by Schirmer Satre Associates. 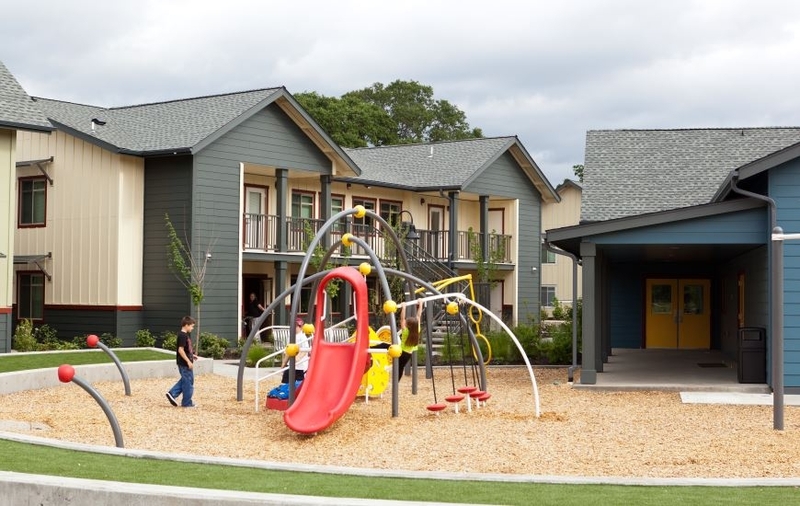 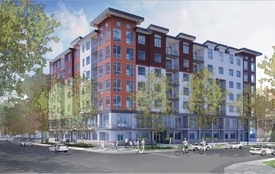 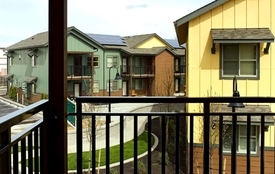 In addition to the apartments, there is a community center, playground and community garden plots. 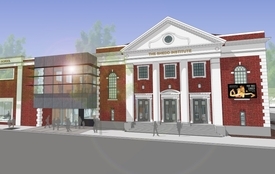 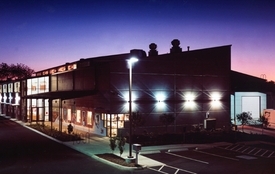 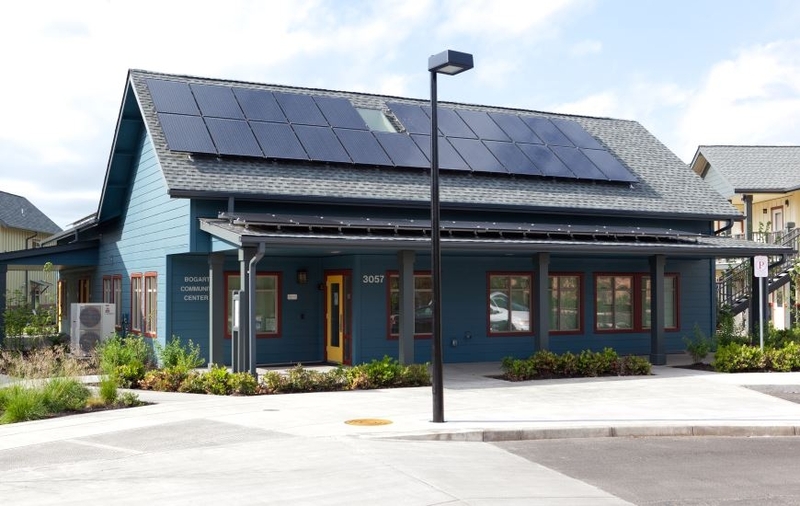 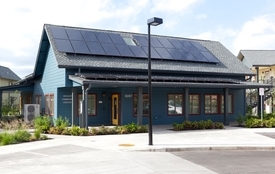 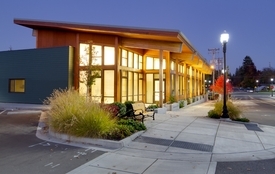 Sustainable features include solar panels, a bioswale, low-water plantings, and a LEED Silver Community Center.